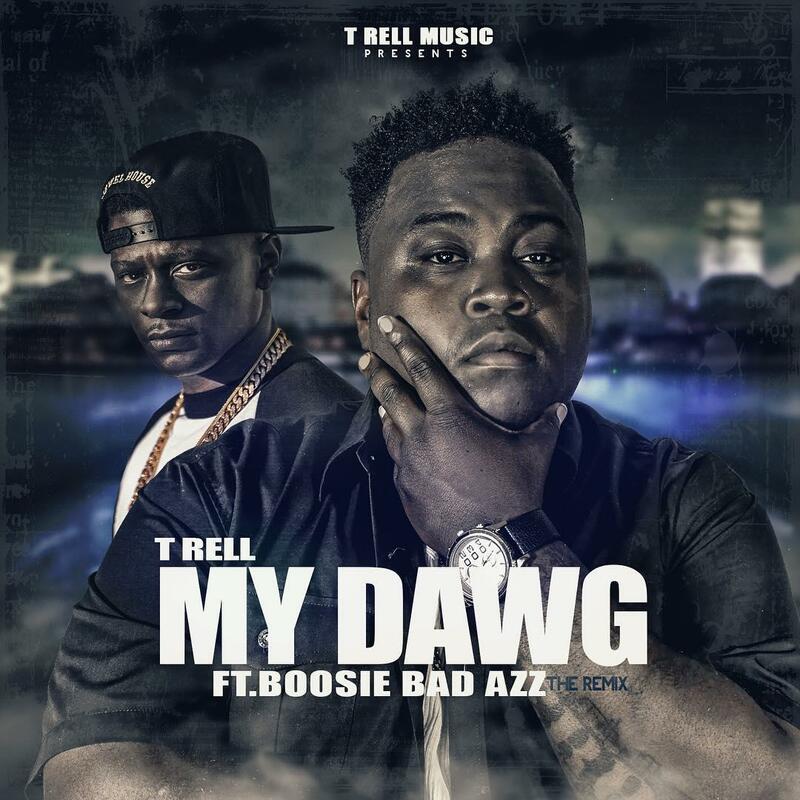 T-Rell recruits Boosie Badazz for his remix to "My Dawg." T-Rell released the original "My Dawg" last year as a tribute to his fallen friend who passed away in a car accident. Now he shares the remix, this time with a Boosie Badazz verse. T-Rell can sing and rap, but in a different way than, say, Drake -- there is less overlap between the two areas. He's got some straight Anthony Hamilton pipes though. He explained on Instagram why the time was right to drop the remix: "Today is 9/11 so that's why I picked today to drop the song this song with boosie represents the love you got for all the loved ones you miss your life I love to give my love and condolences to the families of 9/11 or just anybody that ever took a loss this song is for you." Give the homie T-Rell a Twitter follow if you're feeling "My Dawg."